Amazing Custom Home With Full In-Law Suite! Looking for the perfect in-law suite? Look no further! 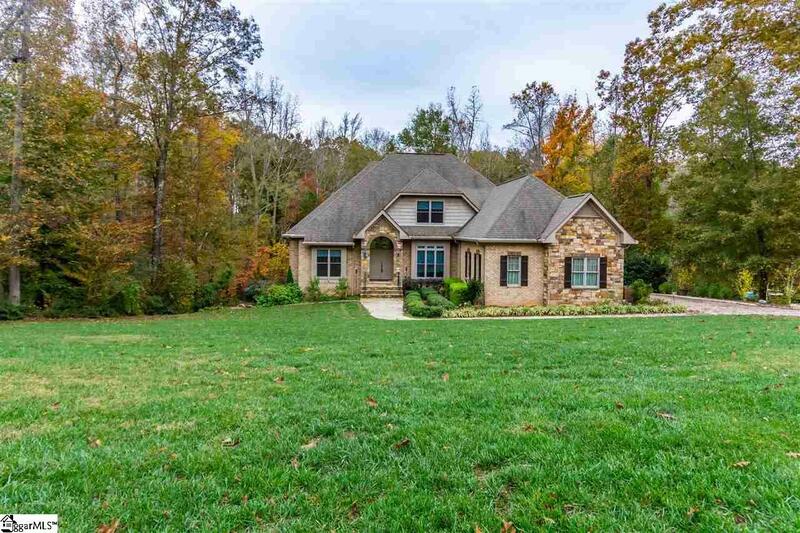 This gorgeous stone and brick custom home is situated on a large, private lot with extensive landscaping, woods and a creek, and is located in a small neighborhood with all high-end custom homes on similarly private lots. The in-law suite is in the basement and features 2 bedrooms and 1 full bathroom, a full kitchen, a dining room, a living room, a laundry room, a sunroom, and its own driveway and private entrance. 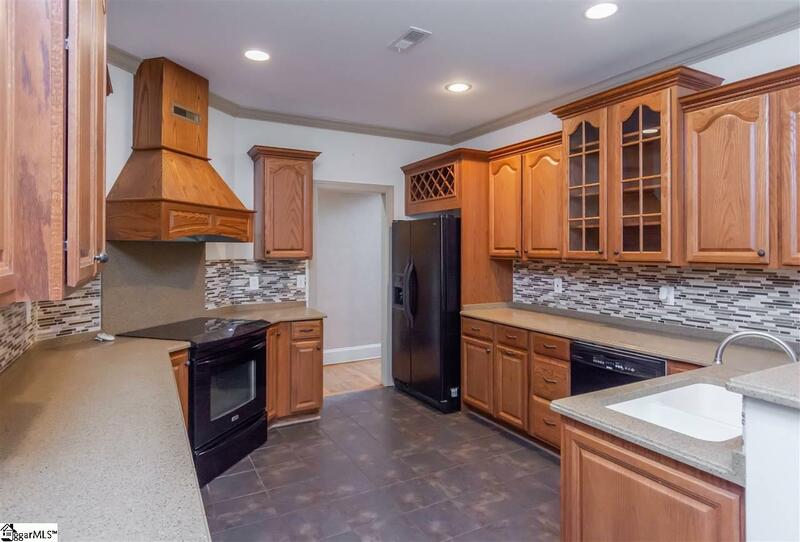 The main level of the home features 4 bedrooms and 3 full bathrooms along with the kitchen, breakfast room, formal dining room, living room and screened-in porch, The second level of the home features bonus room that can also be a bedroom. In total, this incredible home offers 6 (or 7!) bedrooms, 4 full bathrooms and over 4,200 square feet of living space. 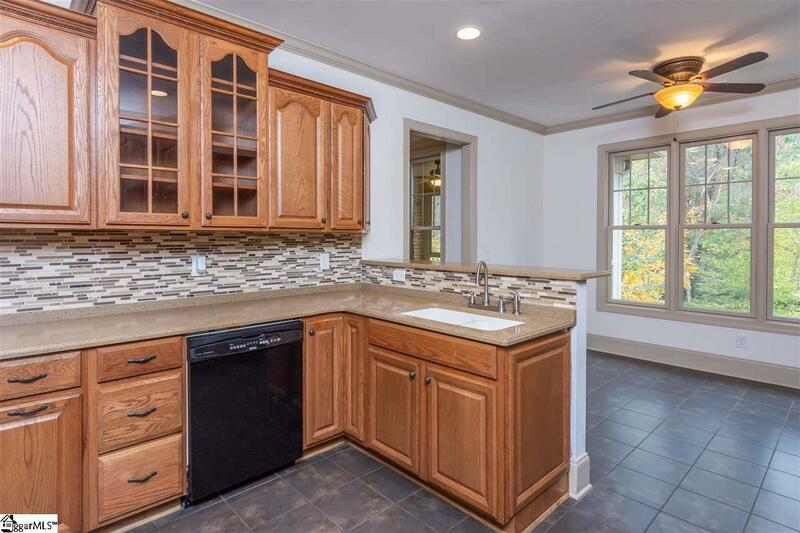 Both kitchens feature custom cabinets, corian countertops, upgraded appliances and custom tile backsplashes. The master suite features a trey ceiling, a bay window, a large walk-in closet, and a full bathroom with dual sinks, custom tile floor, a garden tub with custom tile surround, and a separate shower. 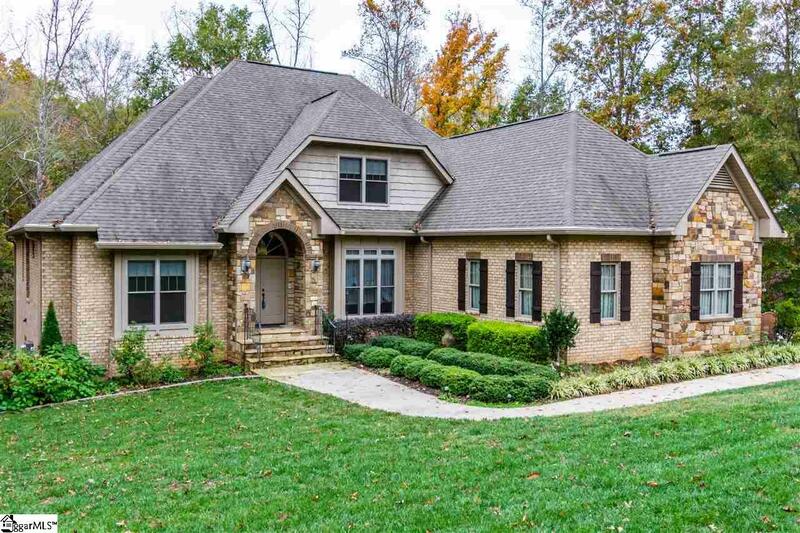 Some of the many desirable features of this home include extensive hardwood floors, cathedral ceilings, custom light fixtures, crown moldings, wainscoting, baseboards, an intercom system, a side-entry garage, tons of storage, several large decks, and so much more. This unique and amazing home is priced to sell at only $469,900! Listing provided courtesy of Steve Bright of Brand Name Real Estate Upstate.